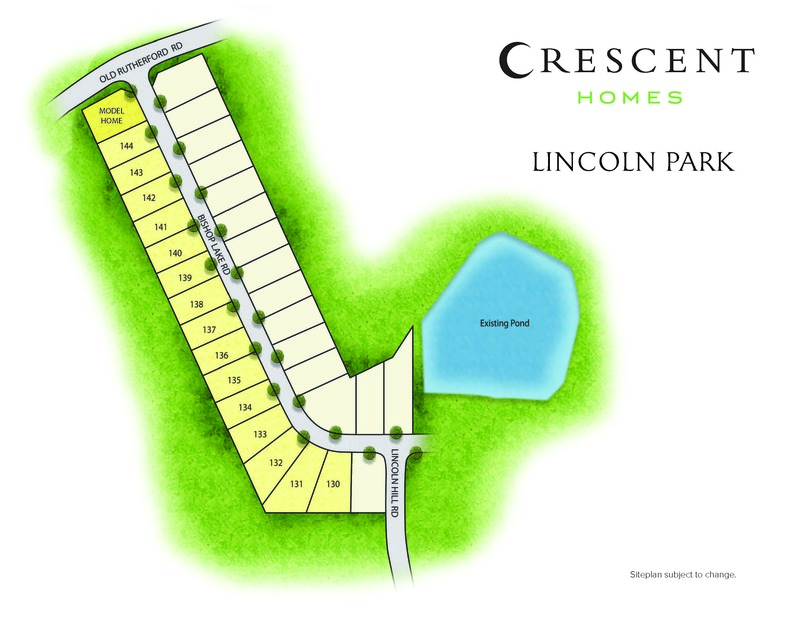 Perfectly situated between Greer and downtown Greenville with easy access to Spartanburg, Lincoln Park located in Taylors, SC is a beacon of convenience. Outdoor fun is always nearby with Northside Park, Otter Creek Water Park, Falls Park and Swamp Rabbit Trail just around the corner. The welcoming community features a wide range of floor plans to choose from within our popular Palmetto Series product line, including ranch plans, master down options and spacious two story designs. 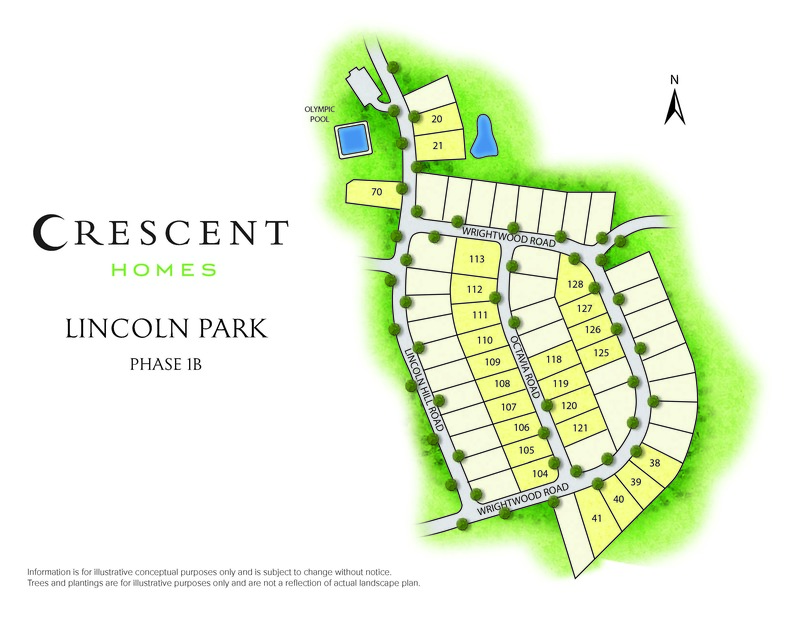 Perfectly situated between the thriving southern towns of Greer and Greenville, Lincoln Park brings the convenience and ease of city life blended with rolling foothills and lush landscape. With lakes, hiking trails and many parks close by, this highly sought after location attracts individuals and families looking for the good life.